Our values set us apart. They are something we all share and make us unique. 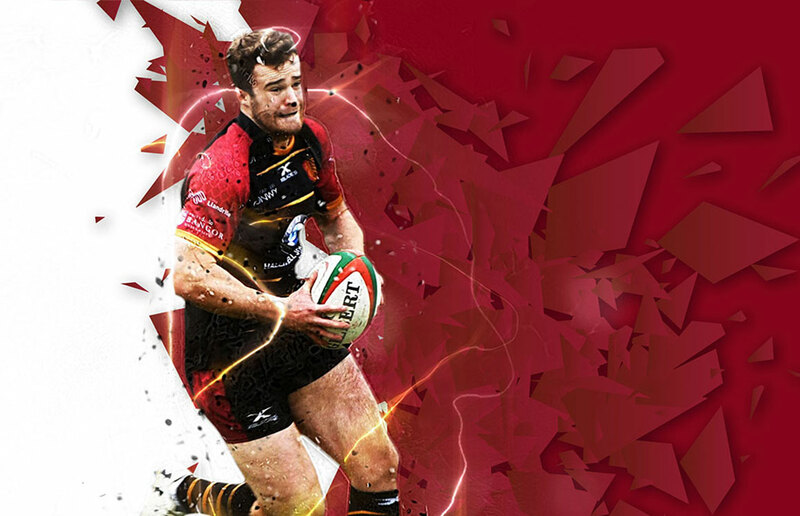 Our values and DNA makes North Wales a unique community, the most powerful commodity we own is our beliefs in the values rugby can add to making our communities healthier, stronger and more vibrant. Rugby can be for all and can change lives. Our regional rugby family aims to do exactly this. All are welcome regardless of age, gender and ability. In all that we do, at our core remains the Pride and Calon we take in our history, language and culture as a North Wales Region. Positivity creates Success. Success creates Positivity. We can all play a part in the success of our region through our attitudes and how we celebrate our achievements no matter how small we think they may be.